A very key St. John Bosco group of visitors spent time in Eugene this weekend. 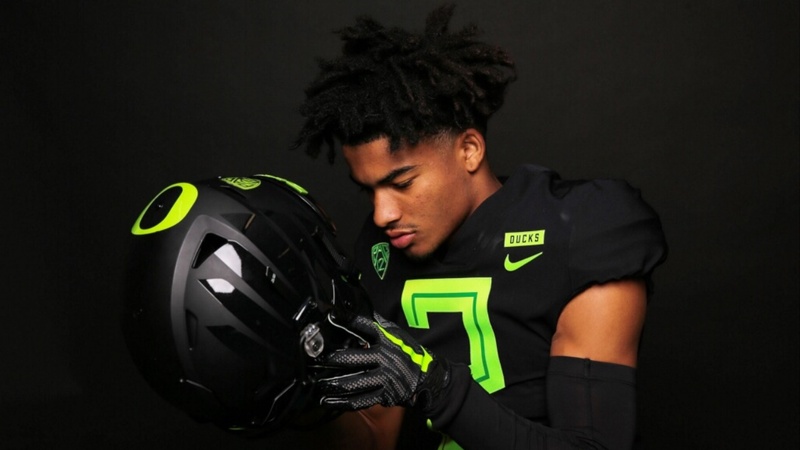 The Ducks will host an even bigger star from SJB next weekend in DJ Uiagelelei. But before we get to that, one of his top targets was in town and seemed to enjoy his time. At 5-foot-10, 160-pounds, Kris Hutson is one of the top players in the country. The current 247Sports Composite ranks him as the No. 215 overall player and No. 38 receiver nationally. At one point Hutson was committed to USC but has since opened up his recruitment.